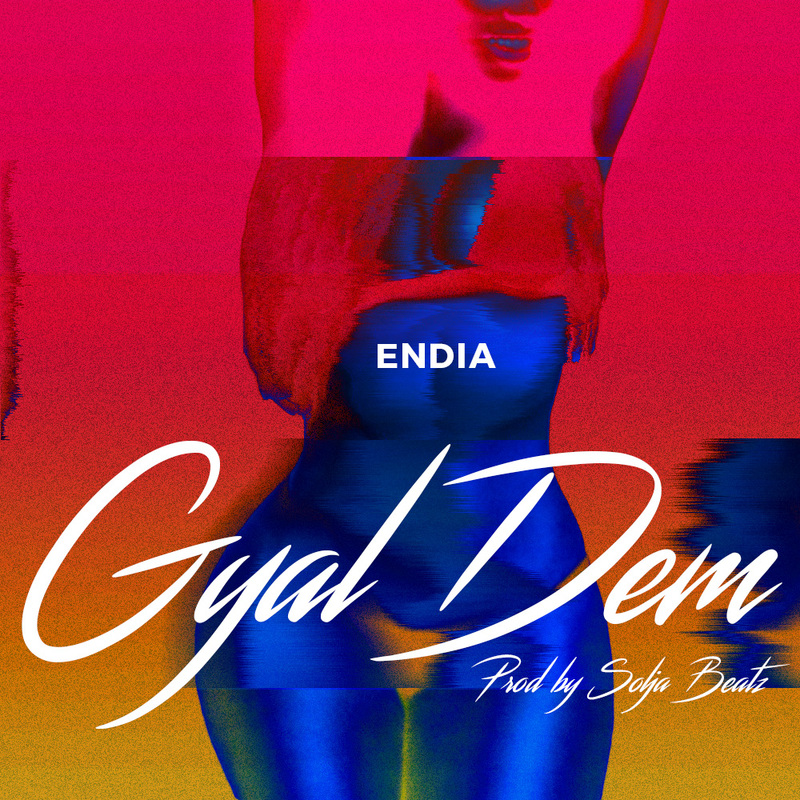 Award winning Dancehall artiste Endia has released his first single of the year, Gyal dem. On the heels of ‘Big Man’ his well-received single, ‘Gyal Dem’, the up-tempo track produced by Soja Beatz is his first offering of the year. 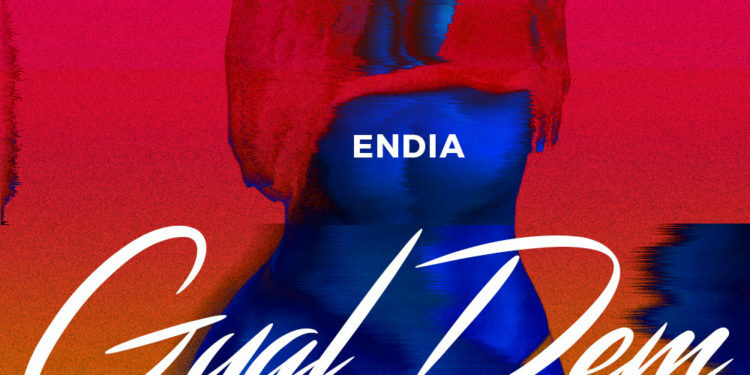 Solja Beatz production prowess doubles up Endia’s enthralling vocals and ultimately takes its listeners on another plain of musical bliss. On what he has planned for this year, he shared “I promise to give out loads of music out for my fans and a body of work to be released before the end of the year”.